The machine learning-powered ad rotation setting comes front and center. The signs were all pointing this way. Five years ago is ancient history in digital marketing, but anyone who worked in paid search in 2012 will remember the backlash that came when Google announced the “rotate evenly” setting would last just 30 days before reverting to “optimize for clicks.” That was in April. 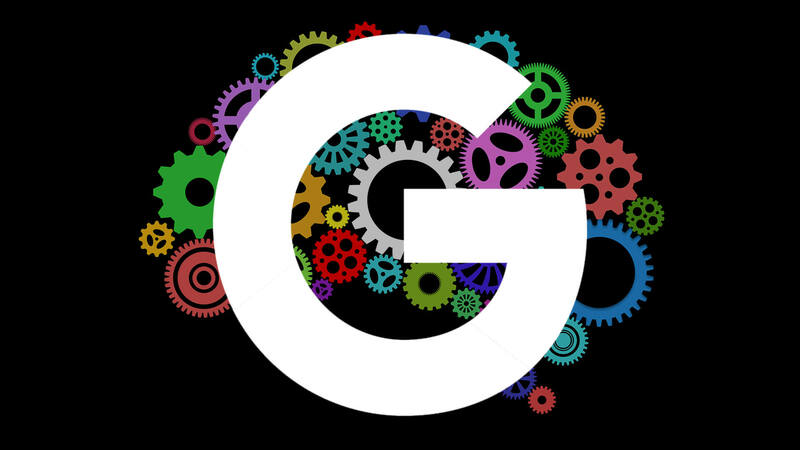 In October of that year, Google reinstated “rotate indefinitely.” Since then, advertisers have been able to set their ad tests to “rotate indefinitely,” “rotate evenly” for at least 90 days, or rely on Google’s machine learning to optimize for clicks or conversions. Google has made it clear for some time that it would really prefer that advertisers select the “optimize ad rotation” settings. Googler Matt Lawson laid out the case against “rotate indefinitely” in a 2015 column. Over the past year, with the removal of ads from the right rail and the introduction of expanded text ads, Google has been steadily encouraging advertisers to move beyond A/B tests, run at least three ads per ad group and let the “optimize ad rotation” settings determine which ad to serve. This all fits into the broader picture of machine learning’s increasing pervasiveness and influence on AdWords systems as a whole. To optimize for conversions, use Smart Bidding (automated bidding strategies). In May, Google added a “Maximize conversions” Smart Bidding strategy. If Smart Bidding strategies are used, ads will automatically be set to Optimize. The change will take effect in late September. While there may be some grumbling about this tweak, I expect most marketers won’t be all that surprised or flustered by it. Google can thank Facebook in part for conditioning advertisers to give up ad-serving control to the machines. The next step is to phase out “rotate indefintely” altogether.